- Furnished & unfurnished apartments. - Commercial real estate and retail lofts. 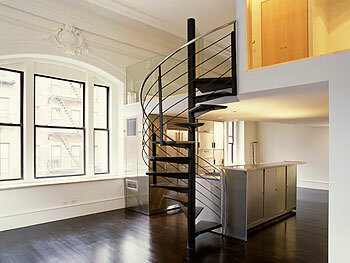 Direct loft, New York’s premier corporate apartment and real estate agency, offering world customers a unique Manhattan living experience tailored to their individual needs from artist lofts to furnished apartments. With rentals located in the heart of Manhattan’s cultural, economic, and academic centers- Chelsea, the Village, Soho, Tribe ca, and Central Park, Direct loft provides its clients a large inventory of both commercial and residential units for people looking for a short term accommodation or establish a business..